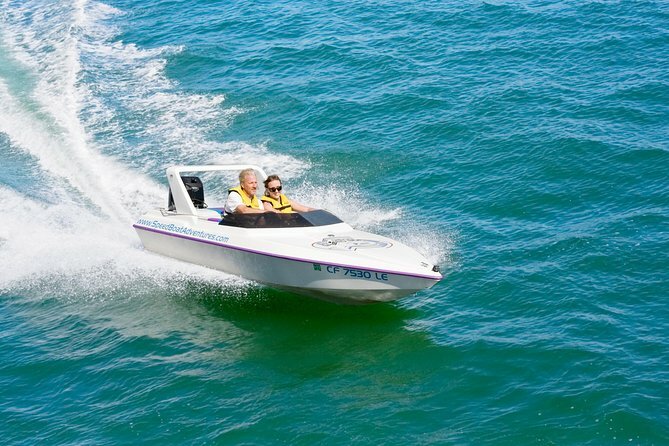 Explore St. Petersburg with Speed Boat Adventures! Not recommended for people with neck or back problems or a recent surgery to participate. Pregnant women should not participate. The per-boat weight limit is 425 lbs (192kgs).